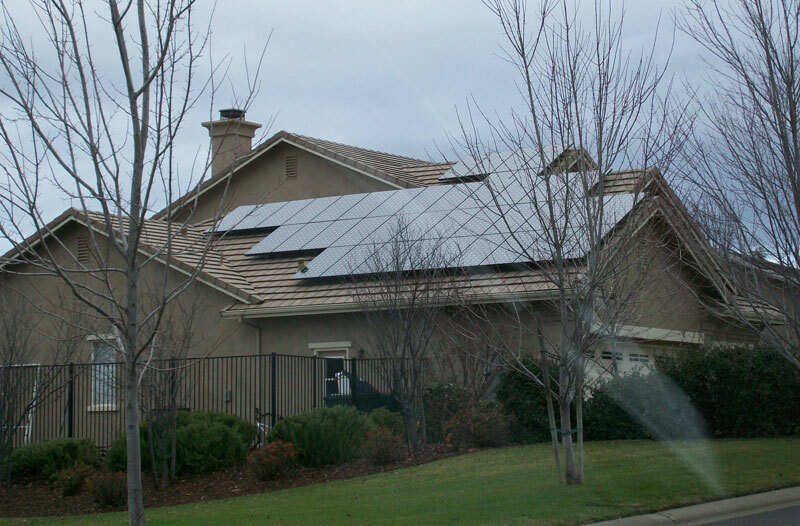 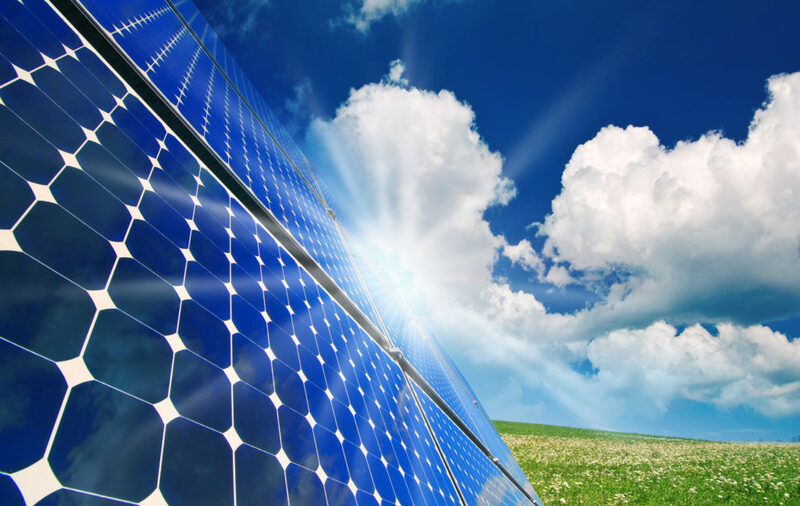 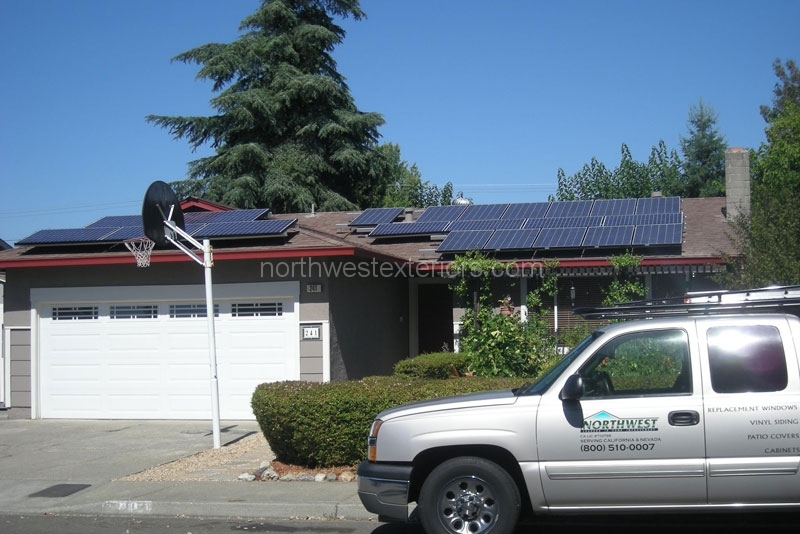 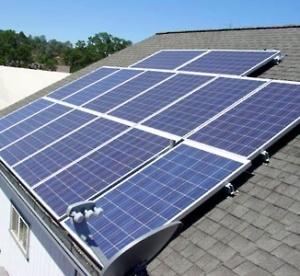 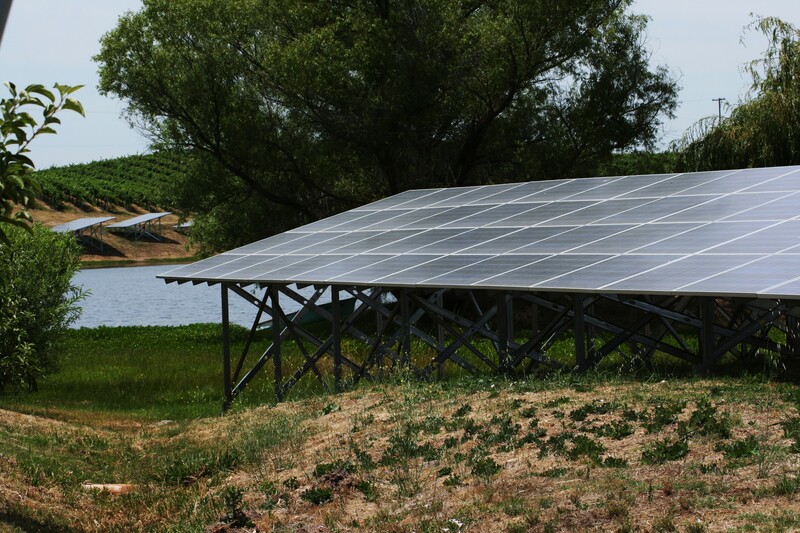 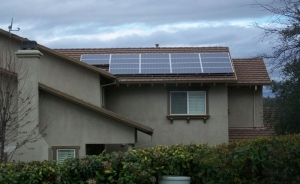 A solar electric system can be a great addition to your home. 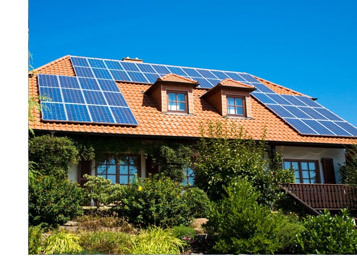 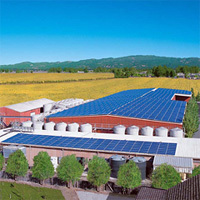 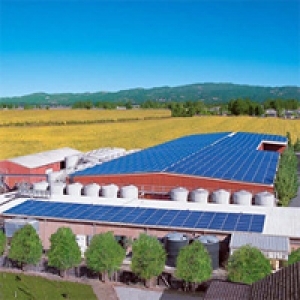 Utilize green energy to power your electrical needs. With optional monitoring software, you can see exactly what your solar energy system is producing on a daily, weekly, or monthly basis. 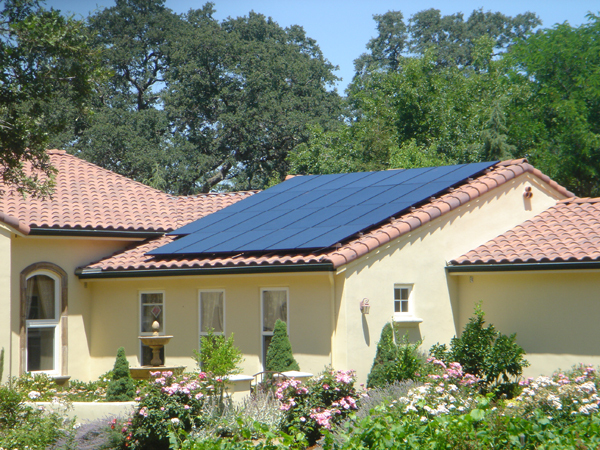 Many solar owners like the look of a solar electric system, and your home can become the talk of the neighborhood. 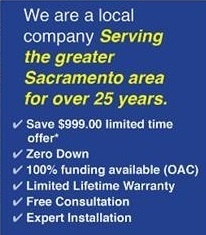 Our sales staff can help explain and size a solar system to meet your exact needs and budget. 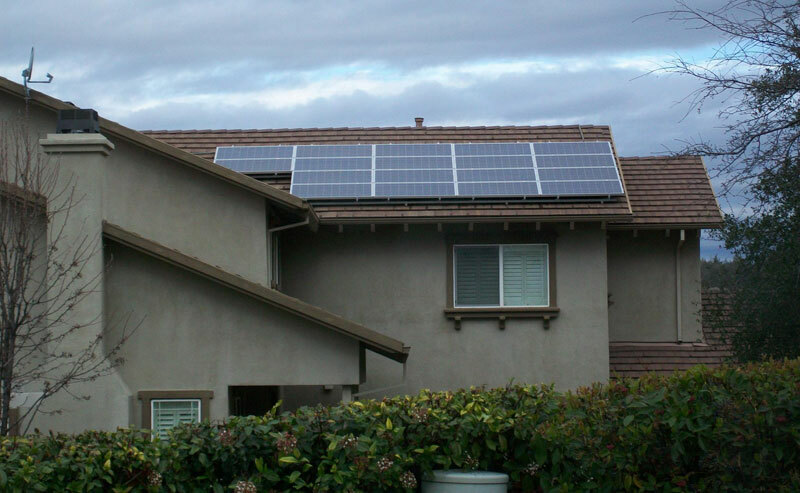 Unlike some other companies, we do not offer ‘prepackaged’ systems, and strongly discourage quoting systems over the phone or by email. 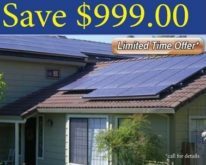 Each solar customer and resulting solar installation is unique, and we want to tailor the system to your needs.